Another anime season is here and MANGA.TOKYO will be reviewing 14 titles for our trademark weekly reviews, the most interesting on the anime web! Our writers, instead of over-analyzing each frame and discussing the animation techniques, focus on writing about the real reason we watch anime: to have fun! We love anime because they make us feel good, and MANGA.TOKYO wants to leave out all the unnecessary jargon and talk about the scenes that made us laugh and cry, the characters that pleased and annoyed us, the stories that inspired us to do and be more. 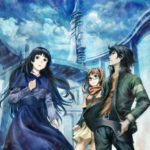 This article has a list of the titles we will review during Fall 2018, a few words about our writers, and an introduction to our articles and regular columns, just to get a taste of what MANGA.TOKYO is all about! 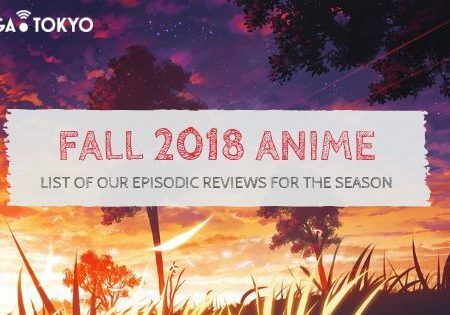 Couple that with our Anime Info page and our constant coverage of all the latest anime and otaku news, and you have everything you need for an amazing fall season! 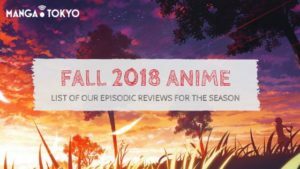 You can also click on the banner below for our customary seasonal list for all our Social Media savvy readers, full of all the online info you need for all the anime of Fall 2018. Don’t forget to check our first impressions for all the new titles of the season later this month. Bookmark the article and you will find a link below this line during the first days of July! If you have any feedback or suggestions, feel free to send us a message here or on our social media: Facebook, Twitter, and Instagram. As Miss Beelzebub Likes aims to be the lighthearted comedy of the season. The titular protagonist is the right hand of Satan and rules in her lord’s absence. Mulin, idolized the demon lord so much that he serves as her attendant. The thing is that Beelzebub is not only the epitome of fear and respect in Hell but also an airhead who loves everything fluffy and adorable. Attack on Titan will go into Fall 2018 more exciting than ever. It’s time to learn more about the Titans and the world outside the Walls! BANANA FISH will complete its run with this cour and we can only wait to see what the future holds for Eiji and Ash. This is MT’s first BL anime review! The series is about two models who find themselves in a rat race for the top spot in the modeling industry. Well, things go awry when the former rank one doesn’t take it easy when he loses his place to a new model. The two enter a story that will find them closer to each other. If you don’t mind the cheesy plot and the male models, this BL story will take you on a trip to the darker side of the modeling industry. Do you miss Tiger & Bunny? This anime is apparently set in the same world but it’s difficult to tell if the two stories will overlap in any way. Double Decker is more of a buddy cop tale that will focus more on comedy and action. An adventurer who slays only goblins? But why? That was the first question that popped into our minds when we heard the premise of this new anime. At first it looked like another isekai story but it turned out to be pure fantasy that is closer to Berserk than anything else. Expect lots of gore from this one. We return to Hokkaido for the second part of the historical seinen anime. JoJo is back and fans of the series couldn’t be more excited. This is the only part that focuses not on a JoJo, but on a GioGio!. If you’ve been following our articles, you already know that Giorno’s crew is colorful and peculiar and we will have so much fun learning more about them and their Stands. Radiant is a peculiar story in the Japanese anime industry because it is neither an anime original nor Japanese. It is based on French comic that was inspired from shounen stories and which found success in the Japanese market. It looks like a weird version of Black Clover and that’s how it will probably go. It’s nice to feel excited about an original anime in an age where most titles seem to be adaptations. This P.A. 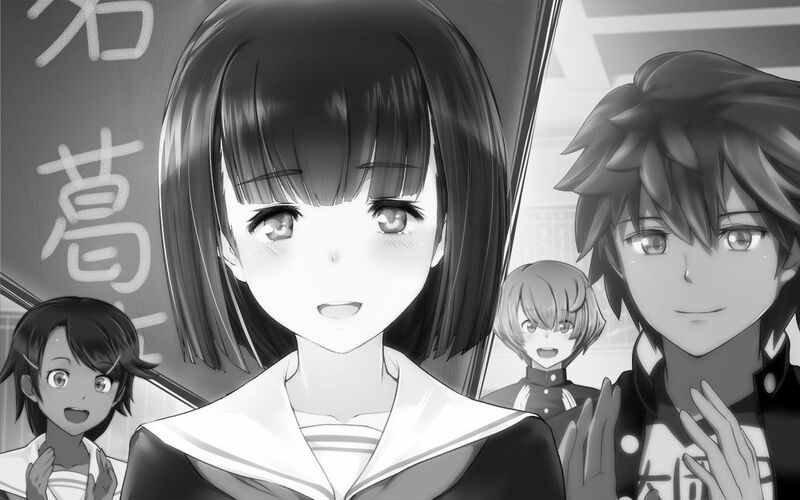 Works original shows great promise just by looking at the cast, since the series composition will be done by Kakihara Yuuko of Tsuki ga Kirei. And since this is P.A. Works, you know that it is going to be visually amazing. It’s not everyday that we get an anime based on a famous tokusatsu show. The anime is based on Tsuburaya Productions’ Denkou Choujin Gridman, one of the most famous tokusatsu shows and the anime is going to follow the same episodic format full of Kaiju monsters. It was known in the west as Superhuman Samurai Syber-Squad and that’s why the title has both names (SSSS – Gridman). Sword Art Online is back! While the franchise has been reason for many friends who like anime to stop talking to each other, it is a fact that SAO is one of the most popular anime worldwide and that popularity will have the first episode premiere around the world. Also, the series announced 4 back-to-back cours. Tokyo Ghoul:re returns for its second season, hoping to undo the wrongdoings of the first. Pierrot didn’t handle things very well the first time and I am guessing that the break between the cours was to remedy the animation and plot holes of the first cour. Many fans want to see their favorite manga moments animated, but they are not hopeful, since the studio still has to adapt too many chapters into a single cour. Tsurune is our slice-of-life pick for this season. It is produced by KyoAni and the studio will place its focus on the sounds more that the visuals, making the title look more similar to Hibike Euphonium than it does to typical anime that have to do with group of boys doing sports, like Free! Thanasis: There are two kinds of stories that Thanasis loves more than anything else. Last season he had the chance of reviewing mecha anime Planet With and this season he will go from robots to tokusatsu in SSSS.Gridman. 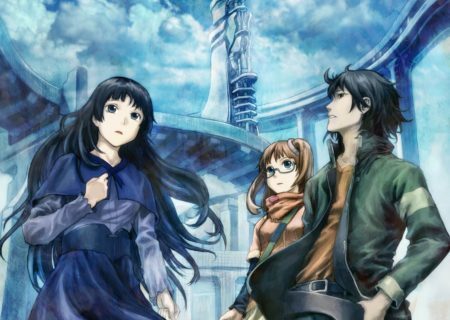 Jennifer: Holmes of Kyoto may be over but Jennifer will review one of her favorite anime series this season. Expect loads of bizarre fights in JoJo’s Bizarre Adventure Golden Wind. Martina: Last season, Martina followed some naked (and always drunk) senpais in diving anime Grand Blue Dreaming. This season she will take a break from slice-of-life and go straight for the cute fuzzy comedy in As Miss Beelzebub Likes. Asie: Asie will be taking a break from two of her favorite shonen titles, Black Clover and My Hero Academia. That doesn’t mean that she is leaving the genre. This season she will be reviewing Radiant! Christina: Christina won’t be leaving Japanese history for a while, since Golden Kamuy is coming back for a second season. She will also review Double Decker! Doug & Kirill. Marianne: Marianne is getting too excited this season. She just has to find out what will happen in the third season of Attack on Titan. She will also return to Tokyo Ghoul:re for its second cour and take the year-long commitment of reviewing the new SAO season, Sword Art Online: Alicization. Lita: Lita is taking a u-turn and will go from the vampires and werewolves of Tenrou: Sirius the Jaeger to the everyday drama of So Many Colors In The Future What A Wonderful World. Steph: A big welcome to our newest reviews writer, Steph! She will start with one of the most promising fantasy anime of this season, Goblin Slayer. If you want to know more about our regular columns, check our main categories: Interviews. Events. Otaku Articles (Features). 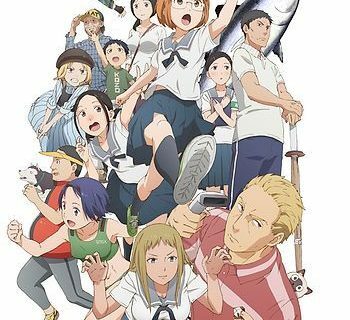 Otaku Reviews & Anime Series Reviews. You should also check out recommendations section, full of similar anime lists and specialized articles. 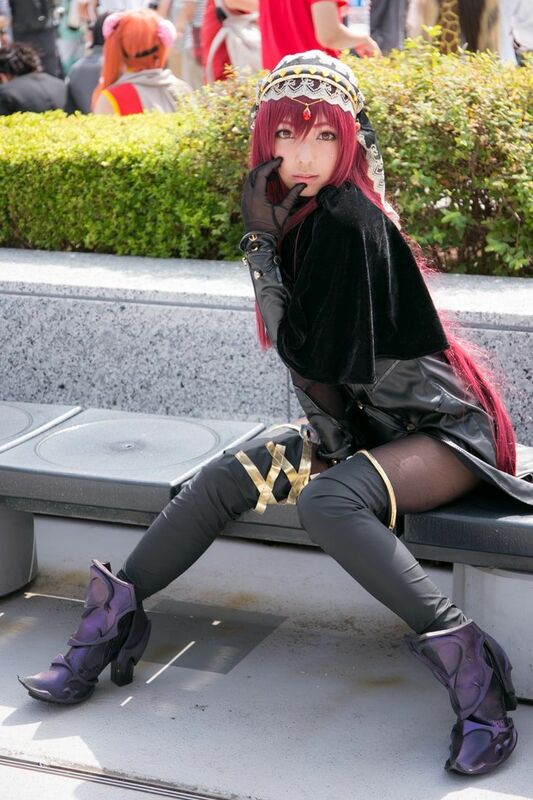 You can also visit our Creator Spotlight section, where MANGA.TOKYO supports amateur creators of anime, manga, cosplay costumes, and so much more. This section wants to highlight that unique side of otaku culture. It includes the World Cosplayers series, where we introduce to you the most beautiful photos of fabulous cosplayers living overseas, and the Creator Intro series, where we feature amateur mangakas! You can read the articles here. You can also check all our cosplay articles by clicking here. 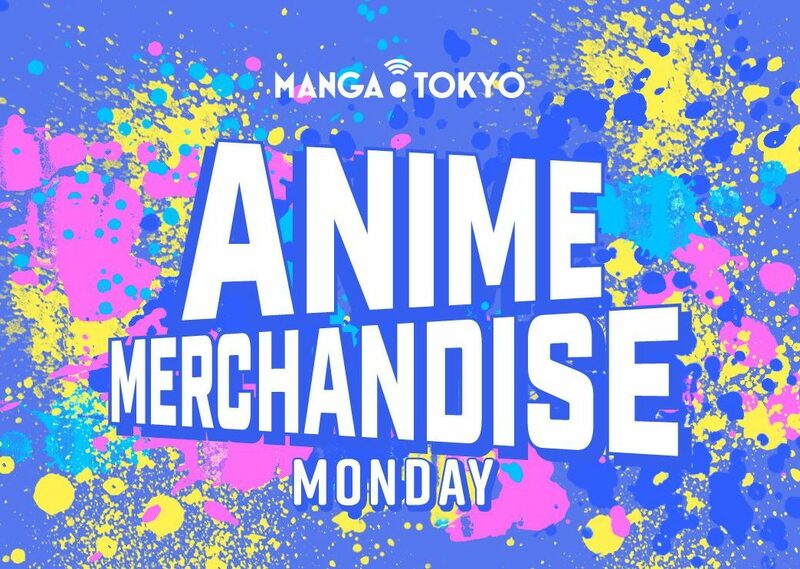 We also have our Anime Merchandise Monday! Every week, there are hundreds of new goodies and merchandise coming out. MANGA.TOKYO wants to let fans know about all the amazing anime-related stuff, but it’s hard to keep up. So we write a post every week with all the great items that reach our office. In case you see an item on the site you desperately want to have, MANGA.TOKYO has created a proxy-buying service that helps you get items only sold in Japan. 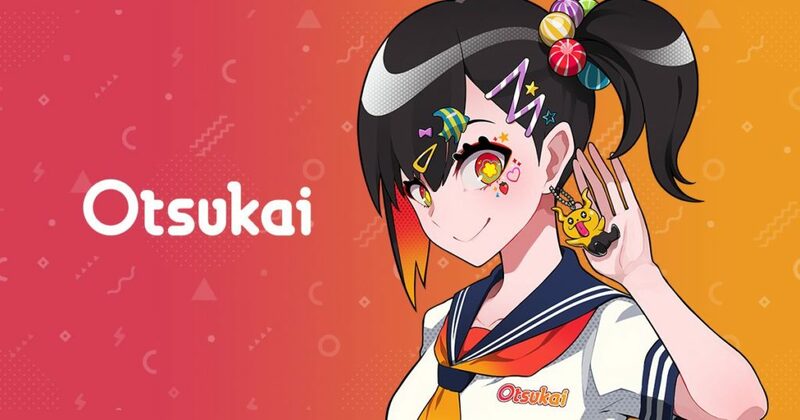 Check out OTSUKAI, your new best friend in Japan. 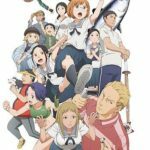 MANGA.TOKYO will be updating its website daily with the latest reviews, first episode impressions, and all the latest news about your favorite anime, manga, light novel, and live action news. Let’s all have a great anime fall! 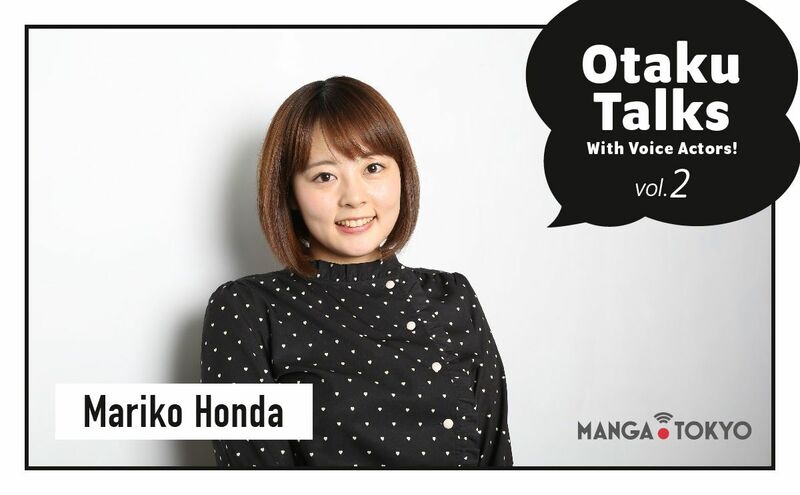 If you want something featured in MANGA.TOKYO or if you have any kind of feedback, don’t hesitate to send us a message here, or on our social media: Facebook, Twitter, and Instagram. You can also join us on our Facebook group and talk with other MANGA.TOKYO readers about your favorite anime! Learn everything you need to know about all the Fall 2018 anime titles!